*During the legislative session, ILTA will provide timely updates of House and Senate bills and its positions using an expanded portal on our lobby firm’s website (Illinois Capitol Group). 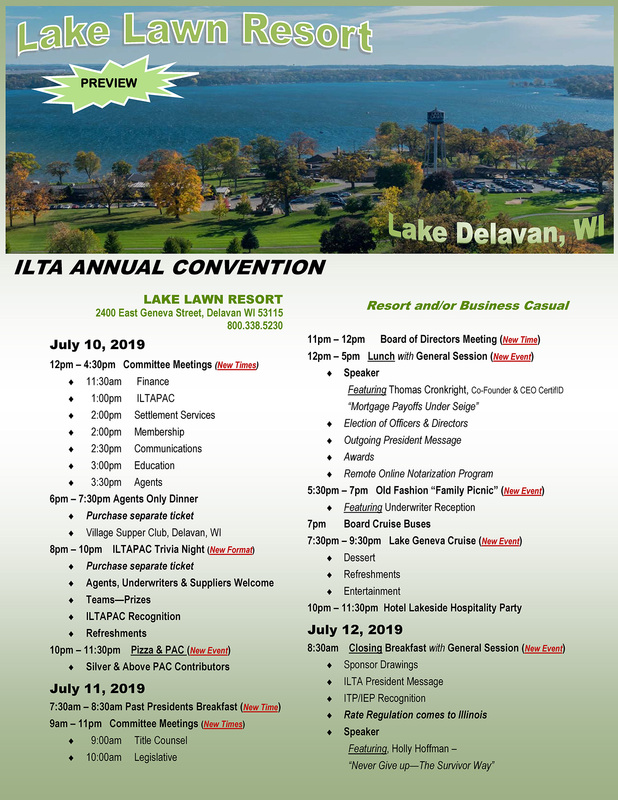 One click and you can see the latest action and positions on all bills ILTA is monitoring and/or actively lobbying on behalf of the ILTA membership. ILTA’s market conduct reform legislation, SB1317, sponsored by Don Harmon (D-39) passed out of the Commerce & Economic Development Committee and is on 2nd Reading in the Illinois Senate. Check back for updates on this most important legislation. 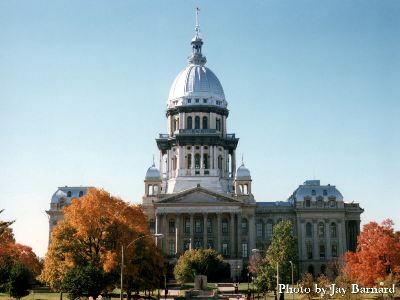 Click the button for “Illinois Capitol Group”, ILTA’s lobby firm for details on all of our legislative initiatives for the 101 General Assembly. Please follow the directions below to file an electronic witness slip on any legislation that ILTA is calling for member action. 3. Click on House or Senate; Committee Hearing; Week. 4. Complete the witness slip. The 101st General Assembly convenes January 9, 2019. ILTA will post bills and the Association’s positions on this site. Please check back for updates.